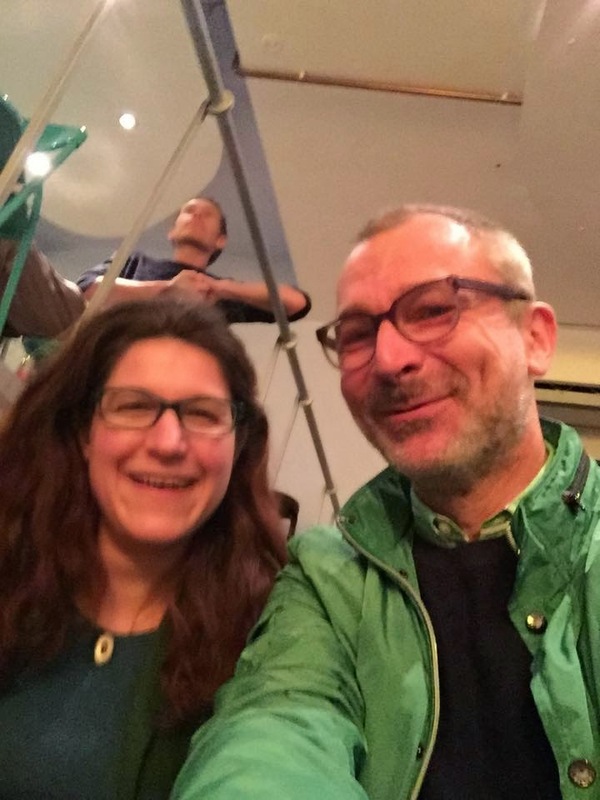 To those who believe that you can judge Britain’s Green Party by what its conference passes when it has no power, the example of Germany’s Greens is a powerful example. 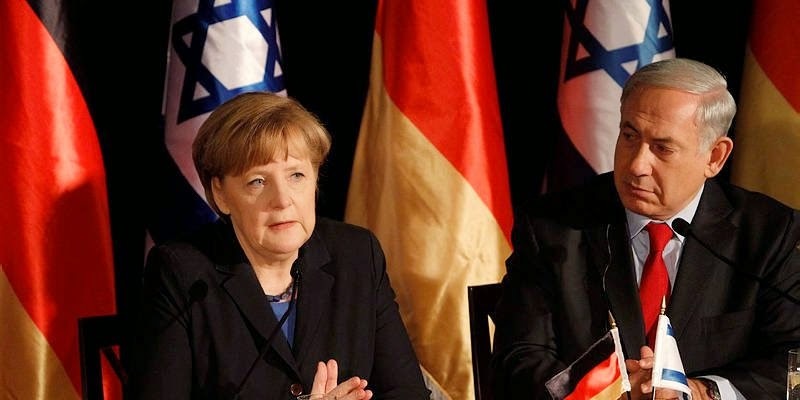 Volker-Beck, a Die Grunen MP who is described as the head of the German-Israel Parliamentary Group, attacked the Merkel administration because it would not define BDS as automatically anti-Semitic. The cerebrally challenged Volker has determined that BDS is anti-Semitic because it ‘aims essentially against Jewish Israelis’. In fact it is aimed ‘essentially’ at the Israeli economy, cultural, academic and similar institutions. The fact that those affected are primarily Israeli Jews is as relevant as the fact that BDS against Apartheid South Africa mainly affected White people – it wasn’t therefore anti-White. Or in a case nearer home the Jewish anti-Nazi Boycott of the 1930’s affected mainly Germans, including bigots like Beck, but it wasn’t directed at them because they were German. In a smaller way it is akin to when Brighton PSC proposed, via an expelled Green Councillor Ben Duncan, a motion calling for Brighton to twin with a Palestinian city. The Green Administration in Brighton was hostile and they hid behind a ruling from the Chief Executive that it should not be discussed. Germany has rejected a definition of anti-Semitism that labels the Boycott, Divestment and Sanctions movement (BDS) as anti-Semitic, the Jerusalem Post reported Monday. 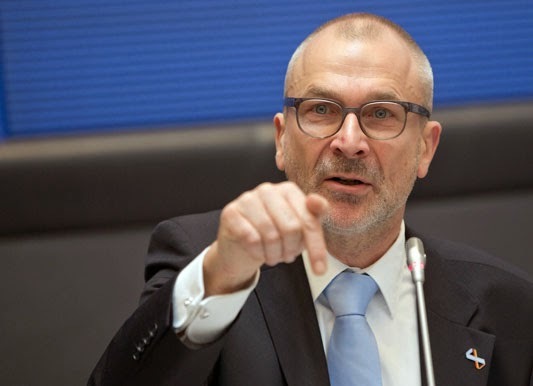 Responding to a legislative questionnaire released Thursday by leading Green Party MP Volker Beck, the Merkel administration wrote that “there does not exist a general academic definition” of anti-Semitism. The German government said it defined anti-Semitism, as “political, social, racist and religious” hostility toward Jews.